atheist | Does Christianity Make Sense? J. Warner Wallace was an atheist for 35 years. He was passionate in his opposition to Christianity, and he enjoyed debating his Christian friends. In debating his friends, J. Warner seldom found them prepared to defend what they believed. He became a Police Officer and eventually advanced to Detective. Along the way, he developed a healthy respect for the role of evidence in discerning truth, and his profession gave him ample opportunity to press into proactive what he had learned about the nature and power of evidence. 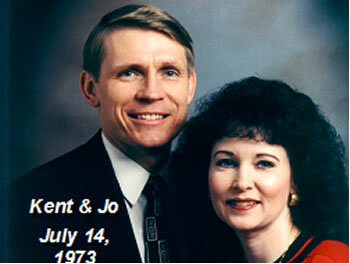 Throughout all of this, he remained an “angry atheist”, hostile to Christianity and largely dismissive of Christians. However, when J. Warner took time to be honest with himself, he had to admit that he never took the time to examine the evidence for the Christian Worldview without the bias and presupposition of naturalism. He never gave the case for Christianity a fair shake. When he finally examined the evidence fairly, he found it difficult to deny, especially if he hoped to retain his respect for the way evidence is utilized to determine truth. J. Warner found the evidence for Christianity to be convincing. 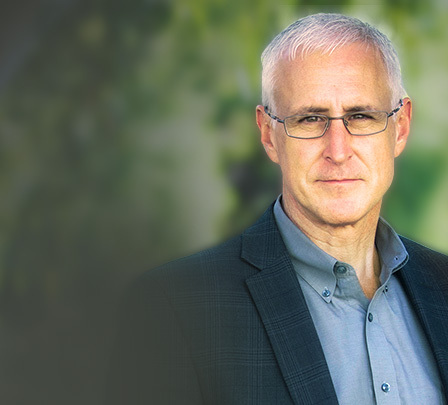 J. Warner founded http://www.PleaseConvinceMe.com as a transparent resource that tracks his own spiritual journey. From angry atheist, to skeptic, to believer, to seminarian, to pastor, to author and podcaster, his journey has been assisted by his experience as a Detective. J. Warner wrote, “Cold-Case Christianity” with a desire to share those experiences with you, It’s J. Warner’s hope that his own efforts to detect and articulate the truth will help you to become a better Christian Case Maker.